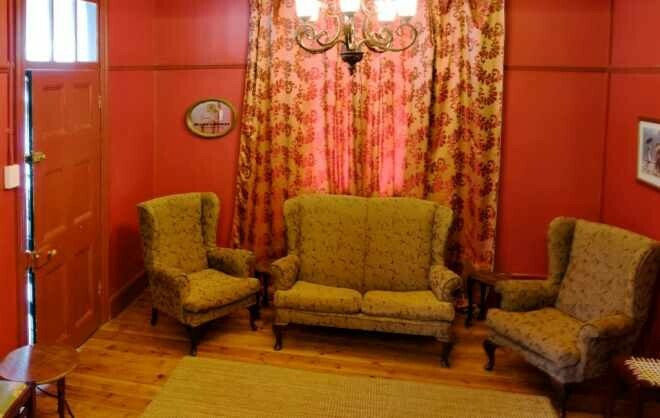 Have a memorable stay in the historical Royal Hotel in Steytlerville. 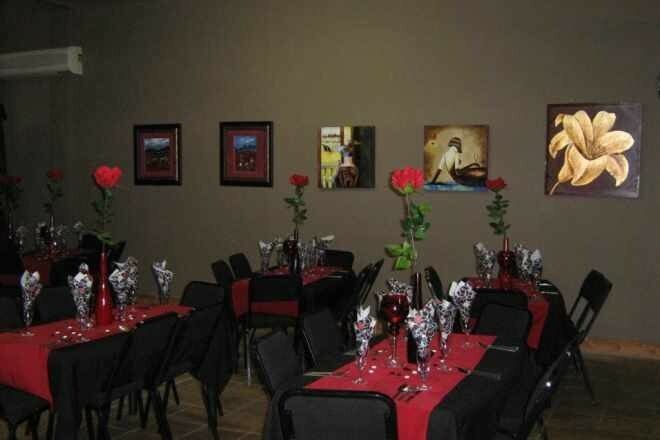 Whether you are a historian or a romanticist, you will have a fabulous time at our establishment! 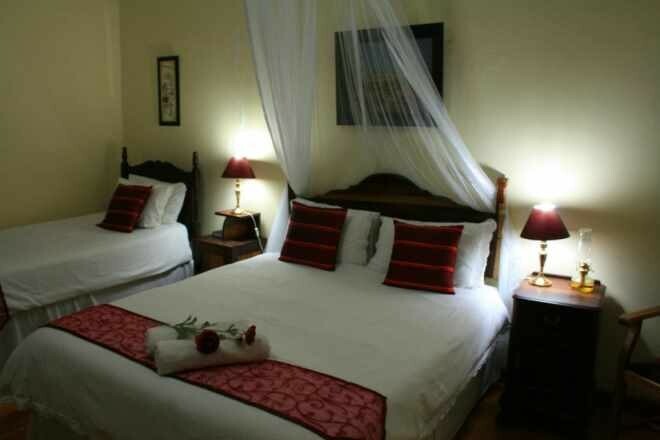 The Royal Hotel dating from 1897 has a tranquil atmosphere with typical old-fashioned rooms. Watching the “activities and people” from the street facing verandah, with an ice cold drink, is a lasting experience. 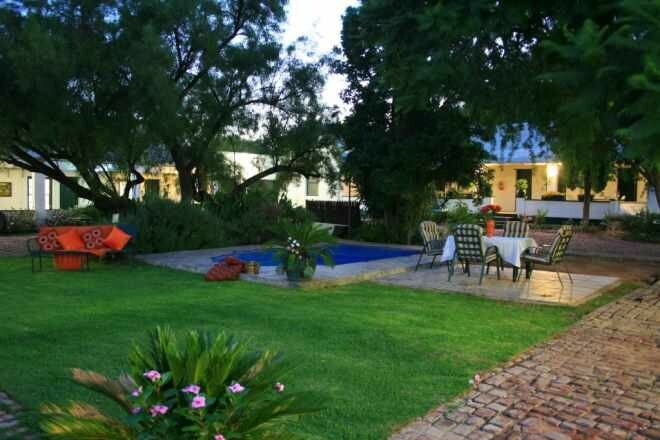 Steytlerville is a gem in the Karoo, about two hours from Port Elizabeth and two and a half hours from George. 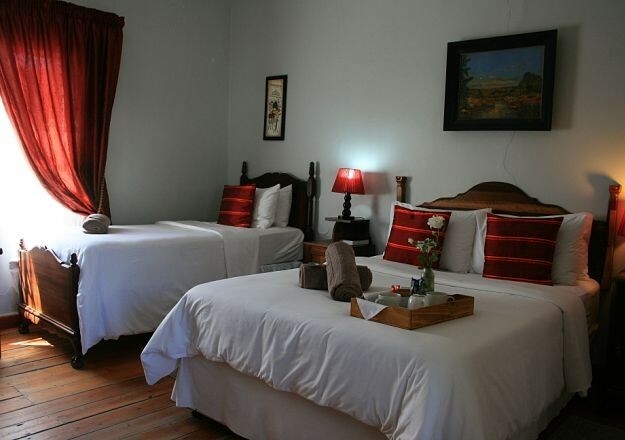 It is on the way to Outshoorn and is situated between the Baviaanskloof and Addo Elephant Park. 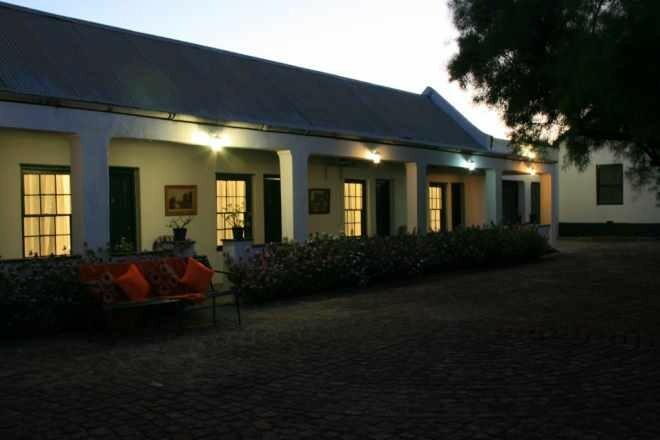 Steytlerville nights invite you to the brightest stars that you can imagine and you can watch that from a telescope at a neighbouring farm. Talk to your friends about the donkey car ride through town or visit one of the biggest Gregorian style Dutch Reformed churches in the Southern Hemisphere. Comprehend where the poet A.G. Visser got his inspiration from and do not miss a show over dinner at the Karroo Theatrical Hotel! 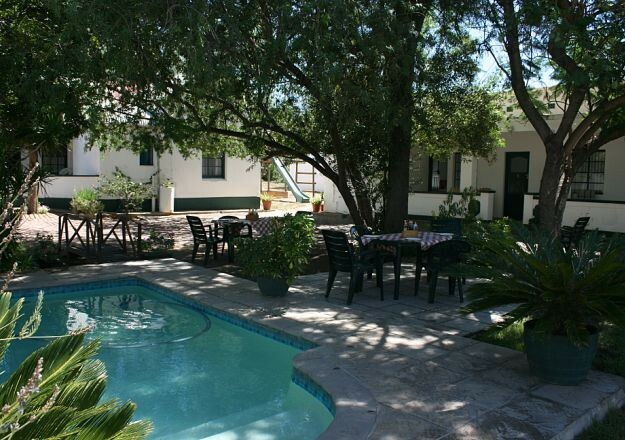 Have a picnic at Draaikrans (rotated rocks) or just come and relax in the quiet Karoo. 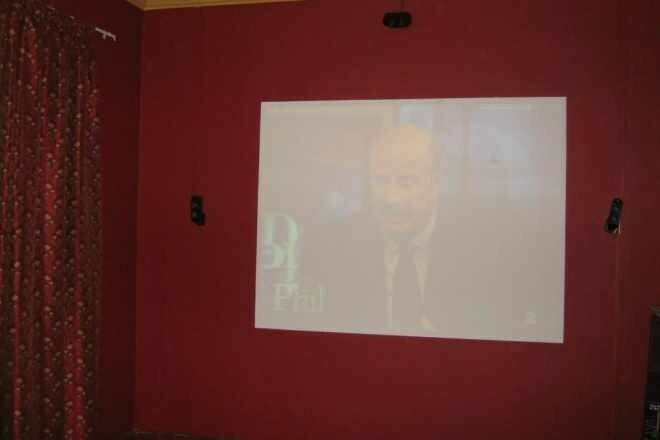 Should you have a group to entertain, contact us to create a customized program. Whether it is for a family reunion, hiking, birthday party, hunting, biking or family getaway, we will make sure you have a weekend full of fun, which you will never forget! • A la Carte Restaurant. • Elagant antique styled ensuite rooms. • Conference facilities for 60 delegates. 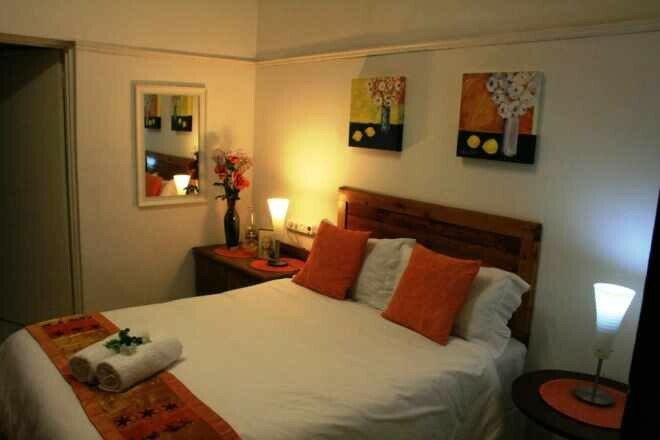 Description: The unit offers a double bed and ensuite bathroom with shower. 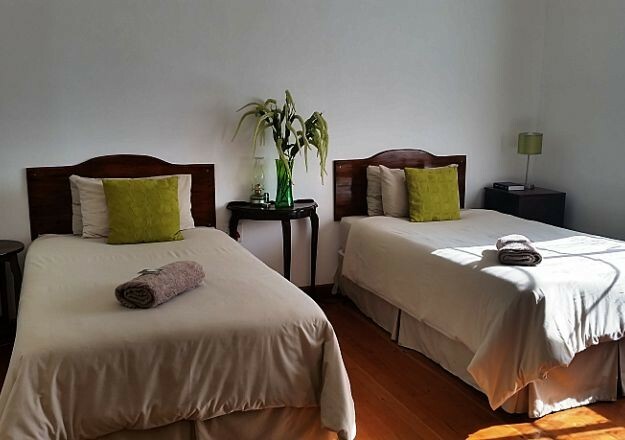 Description: The unit offers a double and single bed, ensuite bathroom with shower. 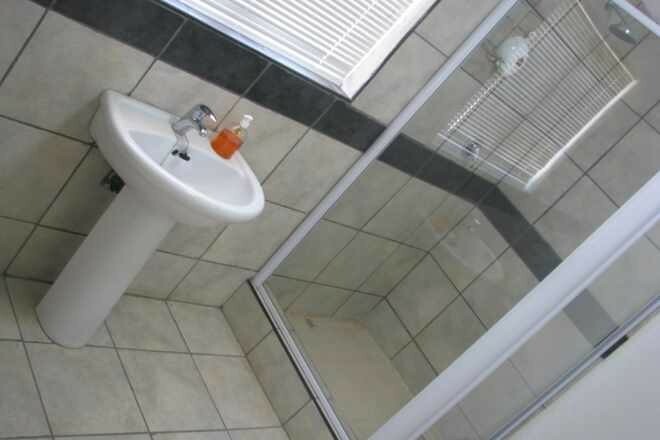 Description: The unit offers 2 x ¾ beds and ensuite bathroom with shower. 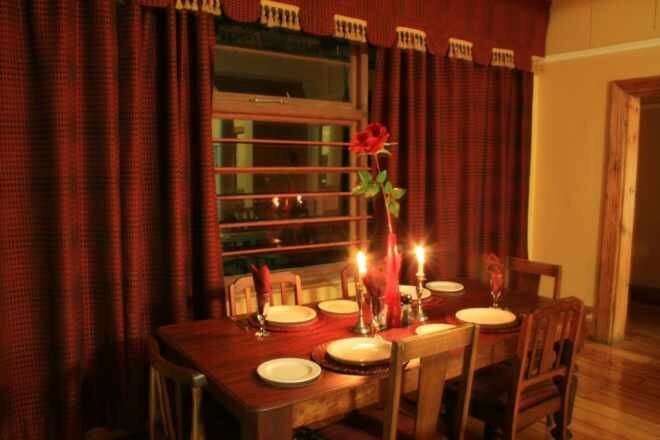 Description: Self catering unit which can accommodate a maximum of 7 people. 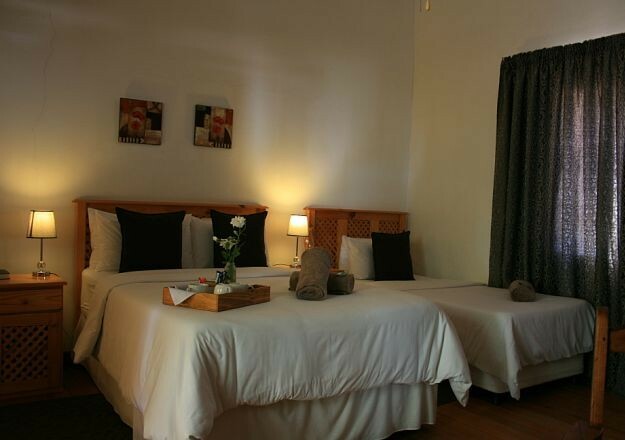 Consists of a double bed, 3 3/4 beds and 2 single beds. 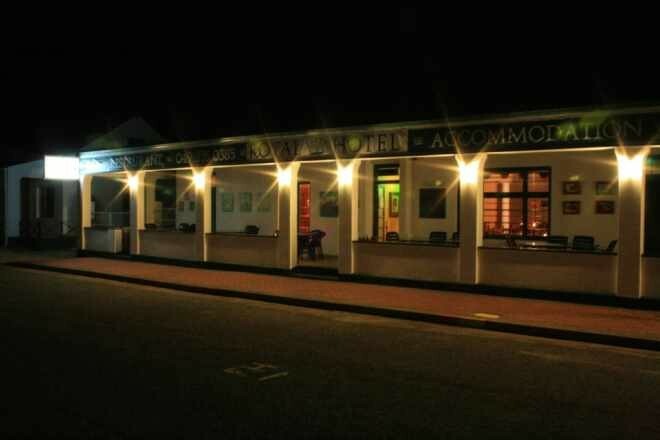 "A gem of a spot"
"It is amazing to find a place like the Royal Hotel in the depths of the mighty Karoo. We had a beautiful clean room and great food at the hotel restaurant. The staff were also very friendly. I look forward to staying at the Royal again. " "We arrived during the afternoon and went to book in. The receptionist was extremely friendly and helpful. A staff member was delegated to show us where our room was. The room was basic but, nicely furnished and clean. It was in the annex next to the pool and secure off road parking. 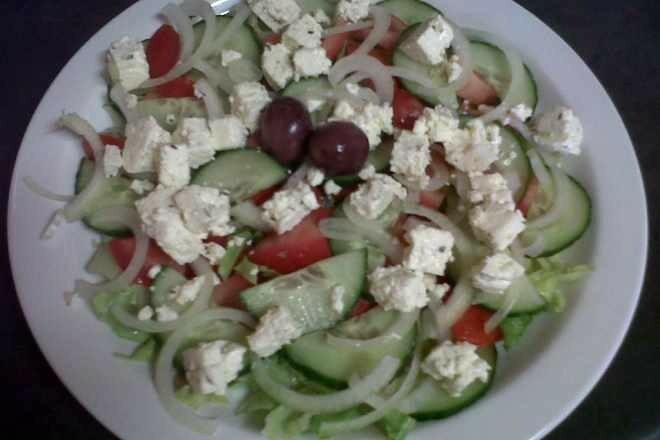 When I discovere..."
"We arrived during the afternoon and went to book in. The receptionist was extremely friendly and helpful. A staff member was delegated to show us where our room was. The room was basic but, nicely furnished and clean. It was in the annex next to the pool and secure off road parking. When I discovered that I had locked the room keys in the room, one of the staff, with a smile immediately helped us. The staff answers all our questions about the town and area, and we felt at home. 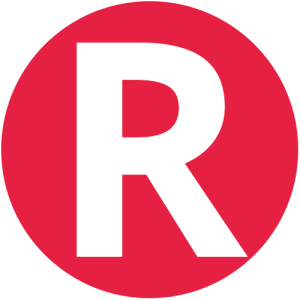 We would stay there again if we are in the area." 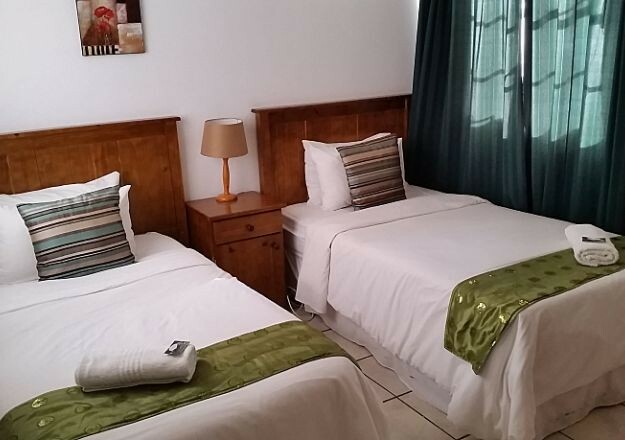 Contact Royal Hotel (Steytlerville) directly. Send them an email.